Studies in Sculpture 22 fragments by Assaf Gruber. Published on the occasion of the artist’s exhibition at Künstlerhaus Bethanien. 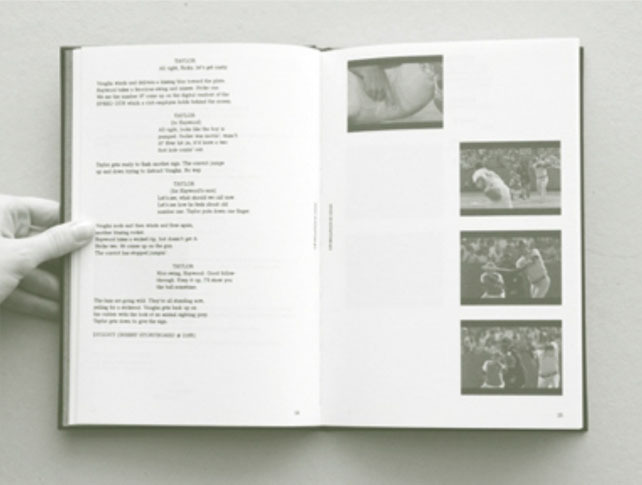 Archive Kabinett will host the book launch and a video-installation will be on display.